Jan van Delden (19) will work as a design intern, assisting Arttenders in our day-to-day creative tasks. Jan is attending his final year at Grafisch Lyceum Rotterdam. During his education, he has gained experience in design studios and learned that he likes to be in a creative environment. This helps him find the right inspiration. In his search for a final internship, Jan figured that Arttenders was the perfect fit for him. Jan started painting as a child but realized not long after that design was his true passion. He has an entrepreneurial spirit and it is his dream to become his own boss. 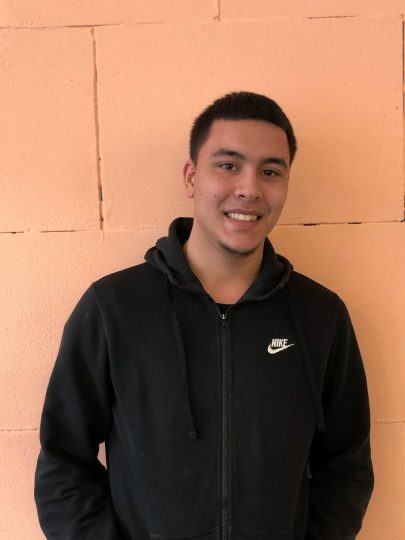 He hopes that working with entrepreneurs such as Faye and Siobhan, who are passionate about art, will be the experience and inspiration he needs to start his own design studio.